Tornado Bunker provides in-ground tornado shelters that can be installed in your garage or in their own concrete slabs. Many are surprised to find out. Are You At Risk For Tornadoes? 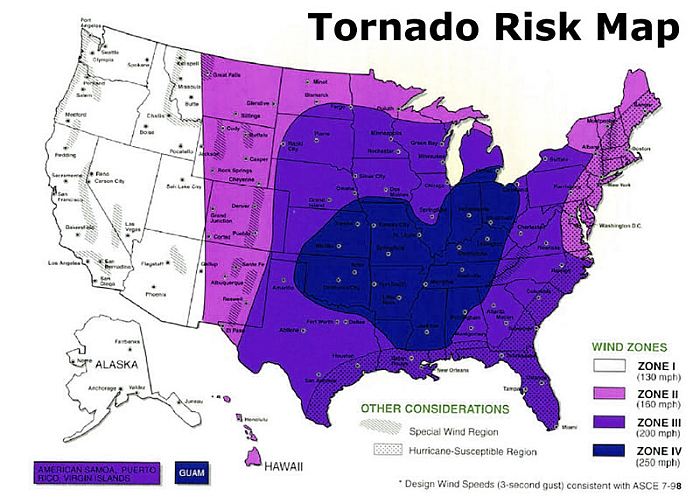 Most people don’t realize it, but more than half the country resides in a Zone III or higher tornado risk zone. Zone III indicates risks of 200mph winds or higher. 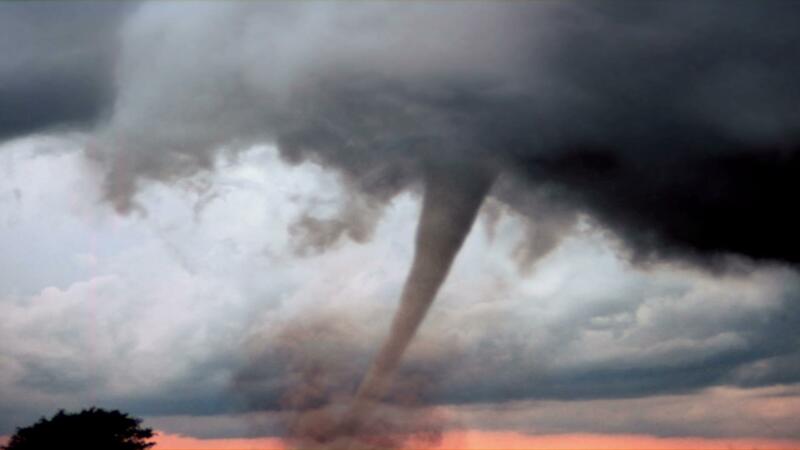 Many are familiar with “Tornado Alley” and associate that with Kansas, Oklahoma, and Missouri, but not many know that the real risk for tornadoes stretches from the midwest to the plains and into the eastern states. The Tornado Bunker headquarters is based in Georgia, and Georgia is leading the nation for tornado occurrences in 2017 – a surprising stat. However, very few people in Georgia, Alabama, and the southeast are properly prepare for tornadoes. Our mission is to bring a storm shelter solution to the southeast. How Are These Shelters Installed? Tornado Bunkers can be installed inside your garage or anywhere on your property using our outdoor “anywhere” lid. For in-garage installations as you see in the video, we concrete the units into the slab for added strength. They can be accessed from the front of the garage near the garage door using a sliding lid. The outdoor “anywhere” units can be installed almost anywhere as long as it is slightly above grade and not near a septic system or in a valley where water accumulates. We build a concrete pad for the unit, and they can be placed next to your home, beside the garage, or near a back entrance. Tornado Bunker now offers 6 month, 12 month, and 18 month layaway options to pay for your storm shelter. Once the balance is paid, we install your storm shelter. The installation took less than a day, which was faster than I originally thought. Our unit was installed in our garage, and even with the car in the garage, you can still get inside the bunker pretty easily. I feel so much better prepared now that we have our shelter in place. Tornado bunkers are great for homes that don't have a basement. Most people don't know that Georgia is in the "tornado alley" of the south, but not many people have a storm shelter. We were surprised we could get one with a house built on a slab, but Tornado Bunker offers a solution that was built for that.